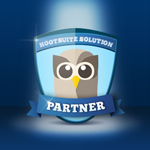 HootSuite Solution Partners help clients grow their business around social by offering social media marketing strategy, implementation & training alongside HootSuite’s industry-leading social media management system. HootSuite’s Solution Partner team is pleased to feature Mad Genius Inc., a full-service ad agency based in Ridgeland, Mississippi. 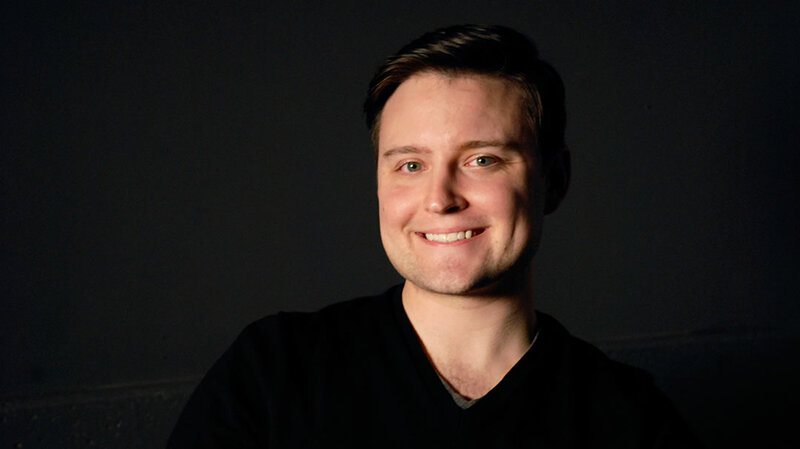 Robert Pettit, Digital Content Specialist at Mad Genius, shares how they helped revamp social media management for their client, the Mississippi Red Cross. Watch Rob Pettit of Mad Genius along with Jarrod Ravencraft, Director of Communications at MS Red Cross, as they reflect on the importance of social media and impact of their HootSuite dashboard. 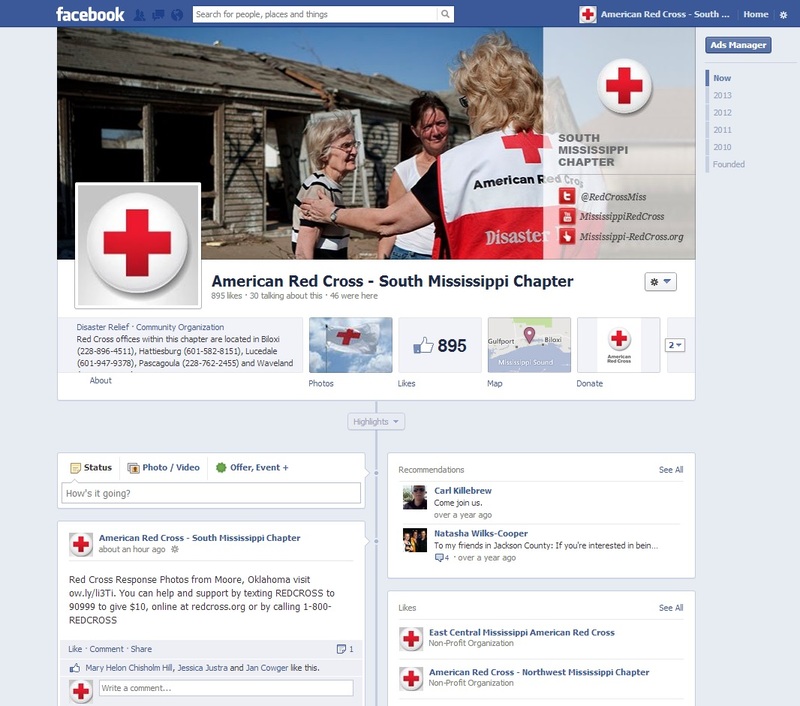 Prior to joining forces with Mad Genius, the MS Red Cross had four staff members managing multiple Facebook profiles and a shared Twitter handle for their five chapters in the Mississippi state. Without a cohesive social media strategy and a team with varying levels of social media experience, it was a challenge to optimize their collaboration. This resulted in a lack of uniformity in their publishing schedule, content, and branding. Recognizing this need, MS Red Cross reached out to Mad Genius for support in streamlining their efforts. Learn how this HootSuite Solution Partner worked with MS Red Cross to set them up for social success. 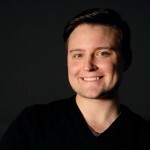 We spoke to Robert Pettit of Mad Genius about how he helped optimize the social media strategy for MS Red Cross. We worked closely with MS Red Cross to carry out a 5-step process to help them optimize their social media strategy. Incidentally, the 2012 Hurricane Isaac unexpectedly hit shortly after we finished working together, so the team was well prepared to manage the situation. In order to assess the needs and challenges of MS Red Cross, it was crucial to gain a more holistic view of where MS Red Cross stood in the digital space, especially in comparison to local, regional, and national competitors. We initiated a competitor analysis based on digital areas including Social Media, Content Development, Search Engine Optimization, and Pay Per Click. Through our audit, we were able to discover our client’s pain points and opportunities. Next, we put together a framework for their new social media strategy. We believe that the root cause of failure in most digital marketing strategies or campaigns is not the lack of creativity in a banner ad or the sexiness of a website. Rather, it is the lack of structured thinking about what the real purpose of the campaign is and a lack of an objective set of measures with which to identify success or failure. It was clear that MS Red Cross needed a single interface to manage all of their social media properties, and HootSuite was the perfect solution to solving the teams’ pain points. In acknowledging their specific objectives, we collaborated with MS Red Cross to construct their ideal dashboard. In addition, we created an online media monitoring system so that the MS Red Cross team could be aware of what people were saying about them online. Combining the use of various features including RSS Reader app, TrendSpottr app, and Twitter Keyword tool, we equipped their team with an ideal means for social monitoring. With the dashboard ready for action, we brought in the whole MS Red Cross team into our office for an initial training session, which resulted in several follow-up on-site trainings and virtual sessions. We initially assigned each of the four team members to different social networks (i.e. Facebook page or Twitter handle), but quickly recognized that a better way to allocate social responsibility, in MS Red Cross’ case, was to have each user manage a different topic such as disaster preparedness or fundraising. Through our personalized trainings, the team was able to see the value of HootSuite’s different functionalities, social networks and other tools in the App Directory that could be tapped into aside from Facebook and Twitter. Following the dashboard setup and initial training sessions, we continued to offer support beyond their basic needs. We provided them with tools such as a HootSuite Handbook and a Response Protocol Document – a set of protocols for responding to social media posts and engaging with MS Red Cross’ customer base. These protocols are meant to help our client’s team understand our process for online monitoring and to protect them in the case of an emergency. Mad Genius completed the setup of the HootSuite dashboard and team training right before Hurricane Isaac hit in the late summer of 2012. Through implementing the HootSuite dashboard, the MS Red Cross team was prepared to disseminate disaster relief information to those who needed it most. During that time, they experienced a 374% increase of referral traffic from Facebook to their website and a 1200% increase in site traffic from Twitter. With the ability to manage high volumes of traffic, Mad Genius firmly integrated a valuable strategy within MS Red Cross’ day-to-day social media operations – a social media success that helped saved time as well as lives. Thank you to Robert for sharing his success story! Learn more about Mad Genius Inc. at their Blog, and via Twitter, Facebook, Google+, and YouTube. Is your business facing similar challenges or in need of a customized social media strategy? 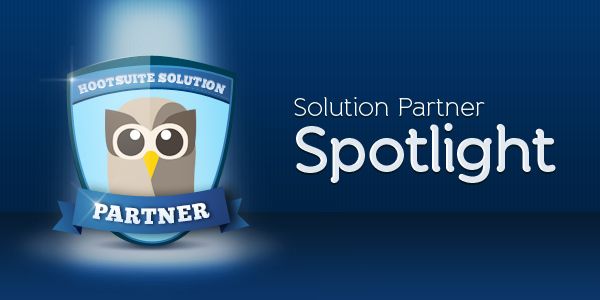 Apply now by filling out this request form and we’ll connect you with a HootSuite Solution Partner today!